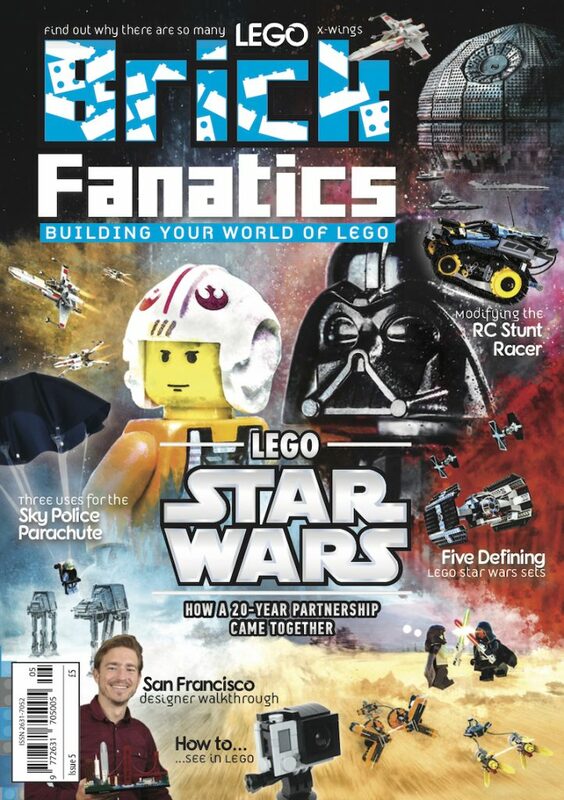 If you thought it was way too early to be hearing about rumours for next year’s LEGO Creator Expert fairground release, well, you’d be right – normally, anyway. 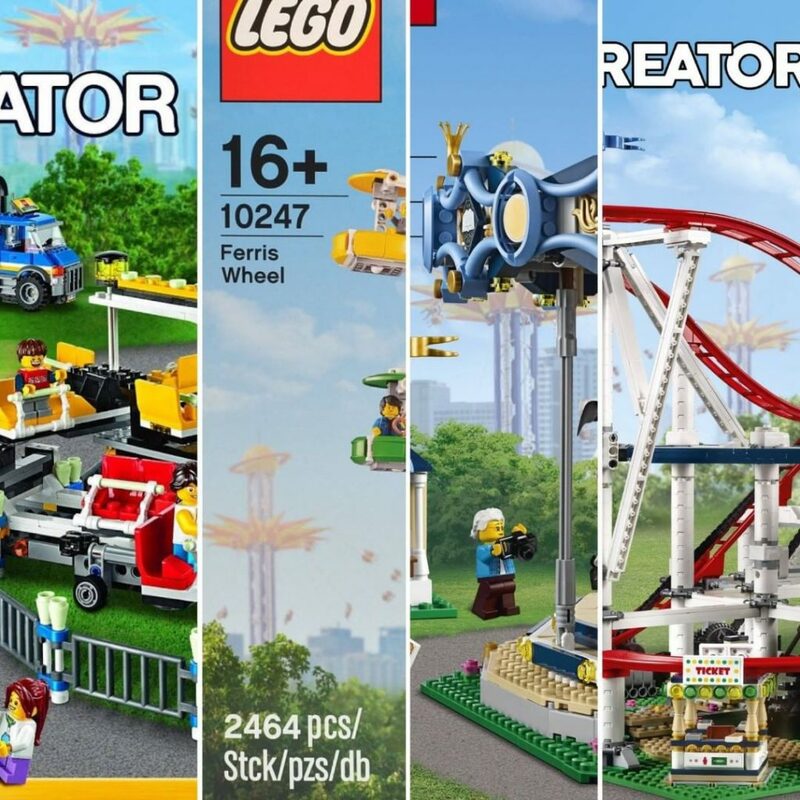 But despite 10261 Roller Coaster launching just two and a half months ago, retailer brickmerge.de may have already spilled the beans on 2019’s follow-up. As picked up by users at Eurobricks, the German site lists 10267 Free Fall Tower as coming to the Advanced Models line-up next year. Even that information has been updated within the past few hours, with the website originally claiming the set would arrive in 2018, according to The Brick Fan. Now, though, it looks like 10267 may indeed be next summer’s addition to the likes of 10244 Fairground Mixer, 10247 Ferris Wheel and 10257 Carousel. After all, just look what’s been peeking out of the box arts of those sets, as compiled by Instagram user Brick and Bricks. The answer could have been staring us in the face all along – not that anyone was asking the question, because let’s face it, we haven’t even had time to save up for the Roller Coaster yet. Of course, this should all still be treated as a rumour for the moment – we wouldn’t want you getting your hopes up for nothing. The picture looks a little bit like a free fall tower, but the in the close up on the Ferris Wheel box you can see chairs hanging from it, so I think that this is one of those rides where you get on, are winched up into the air and then spun around.